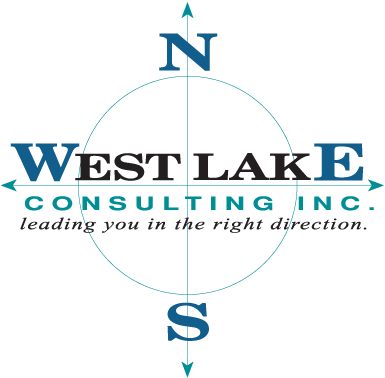 Welcome to West Lake Consulting Inc. In an increasingly competitive marketplace, industry leading corporations, universities and state and local governments turn to West Lake Consulting to deliver JD Edwards and PeopleSoft solutions. Since 1993, West Lake has earned a reputation as a leader in the installation, configuration and support of JD Edwards EnterpriseOne, World and Peoplesoft Enterprise applications. As an Oracle Partner, our experience on hundreds of projects and our depth of resources has allowed us to grow into one of the region’s most trusted firms for consulting, integrating, supporting and upgrading JD Edwards and PeopleSoft Enterprise applications. When your business requires proven J.D. Edwards or PeopleSoft consulting services, let West Lake Consulting lead you down the path to success! West Lake Consulting is a Woman Owned Business and a Certified WBE in New York State. Ask us about subcontracting to meet your federal or state WBE contracting requirements. Oracle Not Upgrading Peoplesoft Anymore? Fugetaboutit!